This article was originally published in the Tribune-Star on October 20, 2018. In the scope of society, we have multiple branches of communication. The facets we see depend on our generation, tastes and preferences and where we live. There are traditional approaches such as print newspaper, mailers and television but then there are more modern approaches to communication such as Instagram, SnapChat and Facebook. In the consumer and business world, marketing is getting more aggressive. According to Red Crow Marketing, consumers are targeted in 4,000 to 10,000 marketing impressions per day. As consumers, we shape our lives through social media more with each passing day by building personal profiles on Facebook, LinkedIn and Instagram. These profiles connect us with coworkers, relatives, friends and classmates that share similar demographics, beliefs and politic views. Businesses and corporations are seeing that distance does matter in marketing when it comes to consumers. You may be thinking, ‘seriously?’ That is the truth. Individuals with like-minded beliefs and behaviors tend to reside in the same regions. Consider for a moment what occurs during an election year — voting patterns. Politicians recognize specific voting behaviors and can predict with almost absolute certainty how a candidate will perform in a precinct based on their platform in that region due to the consumer beliefs all because of the social media profiles. Social media experts and digital market experts study the analytics of the region, understand the market dynamics and share this information with the candidates’ team. The larger the population, the stronger the pull of regionalism. Friends and ties make an important connection when students enroll in college. The New York Times reports that many students prefer to stay close to home and most attend colleges less than 15 miles from home. Furthermore, average Americans value family ties and prefer to maintain parent relationships by living within 18 miles of their parents. Princeton University in conjunction with Harvard University conducted a study on how connected Americans are. The study shows that in Washington D.C., nearly 50 percent had ties who lived within 100 miles of them and across the county, the number only dropped to 63 percent. What does this mean to a business? Although your entire market is worldwide, consider who your business is catering to for a customer base. Where are they coming from? If you could take a picture of your average customer, who are they? Where do they live? What income, education, etc… do they have? 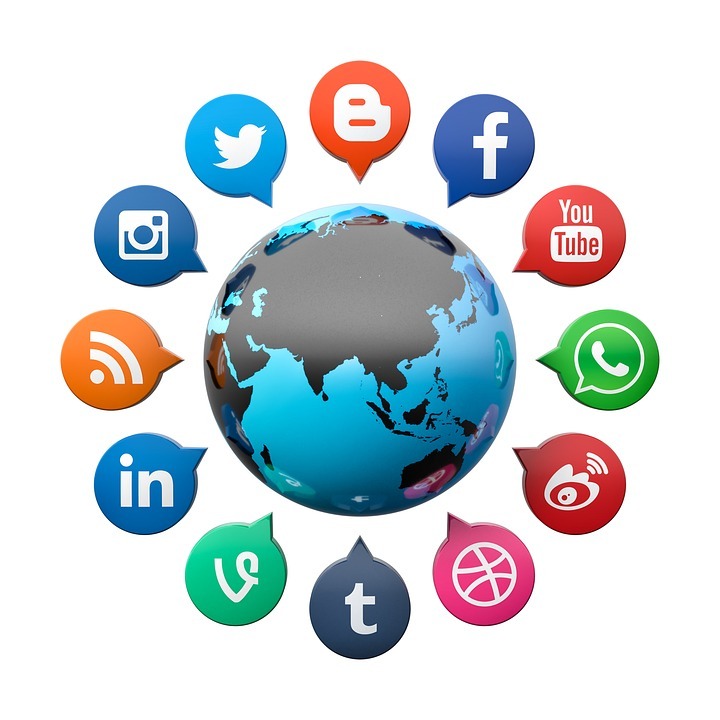 This information is critical for your online presence both with website development and social media engagement. For more information on growing your business online, visit https://www.cdext.purdue.edu/dr. Heather Strohm is a community development regional educator for the Southwest Region of Purdue University Extension who regularly contributes a Business Cents column for the Tribune-Star. She can be reached at strohmh@purdue.edu.